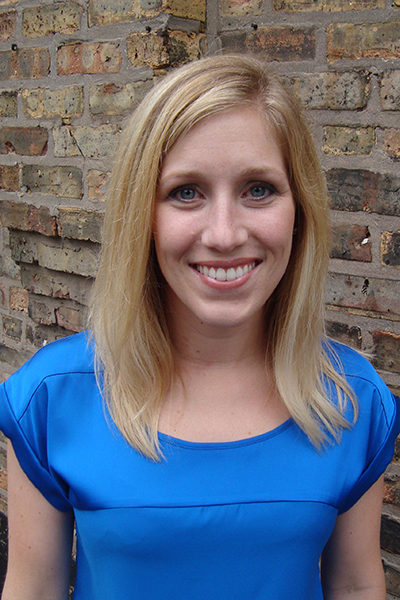 Jessica Hovland, M.S., is in her first year of doctoral study in Special Education at the University of Illinois at Chicago. Ms. Hovland has seven years of teaching experience in special education, including experience as a Case Manager and Special Education Department Chair. She has taught English, social studies, reading, and math to adolescents with various disabilities. Currently, Ms. Hovland’s research interests include literacy instruction and assessment for adolescent students with disabilities, secondary teacher education regarding literacy and students with disabilities, and practices that promote the successful transition of students with disabilities to postsecondary options.